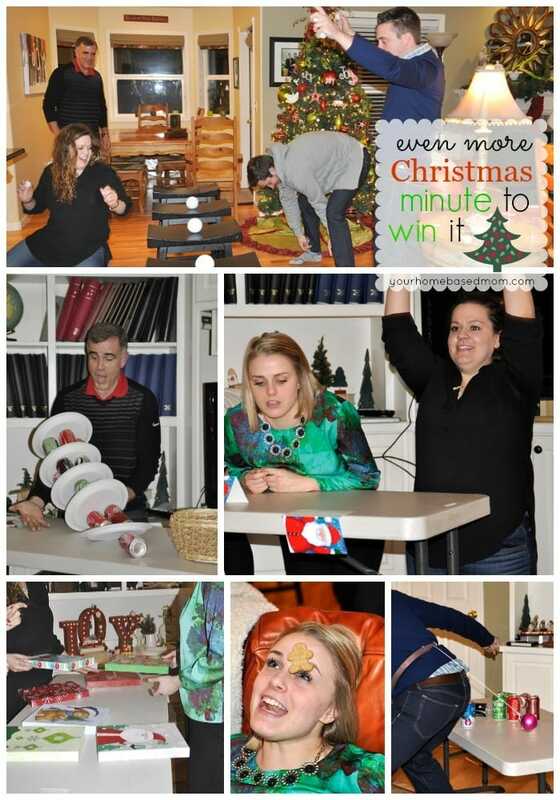 Last Christmas Eve we played several Minute to Win It Games and they were such a hit we had to do it again this year. This year we played several new ones but also a couple of the ones we did last year that were just too fun not to play again. 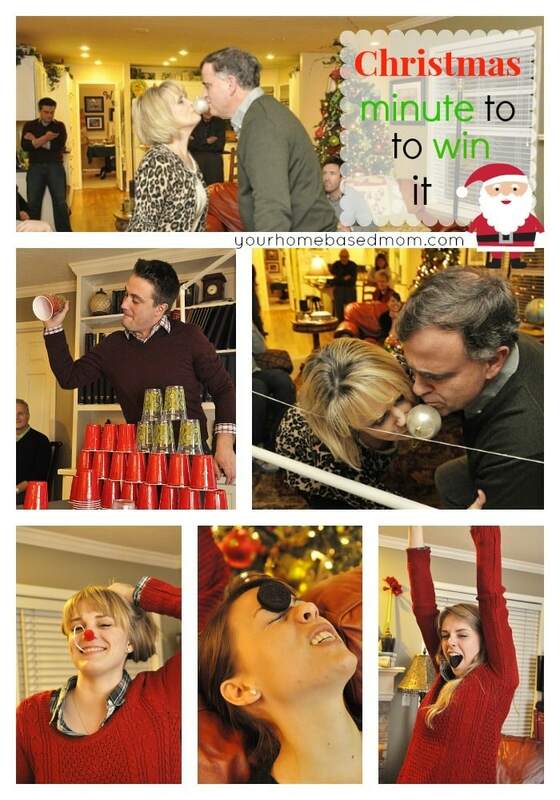 Even though Christmas has come and gone these games would be lots of fun on New Year’s Eve or your next family party. To play I hot glued an empty tissue box to some belting and added a buckle so that people could adjust it to their own size. I made two so that two people could compete against each other. I put 8 jingle bells in each box. 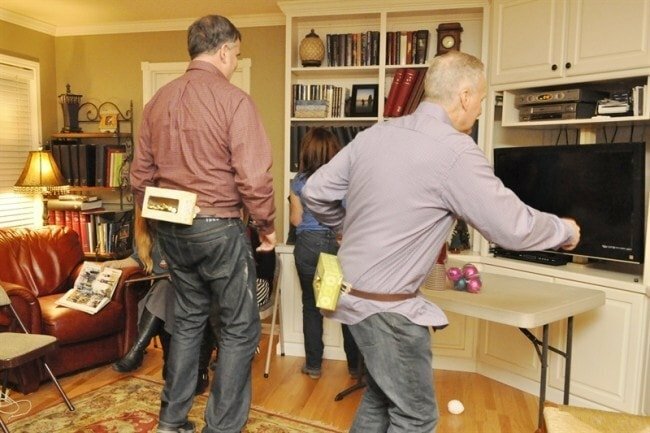 The object is to shake your hips so that you bounce the bells out of the box. The first one to empty their box wins. 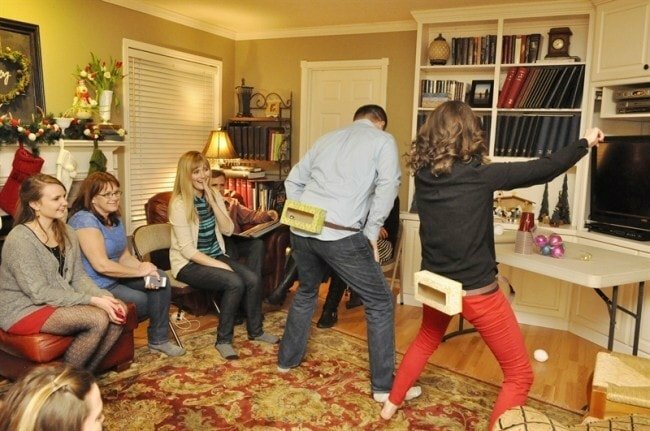 This game was hilarious and probably my favorite of all the ones we played! 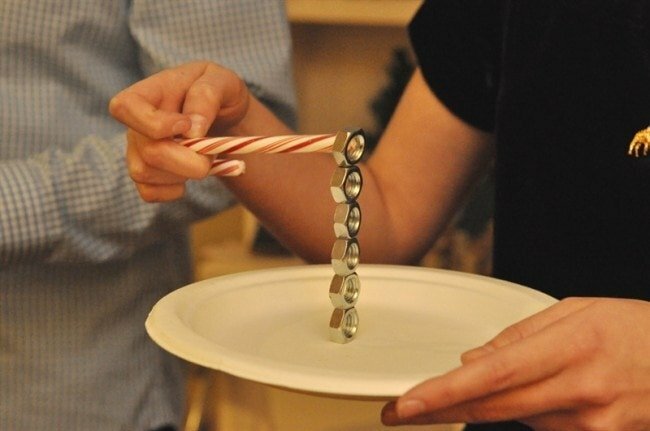 Each person holds the plate in one hand and in the other hand is the candy cane with the bolts slid onto it. 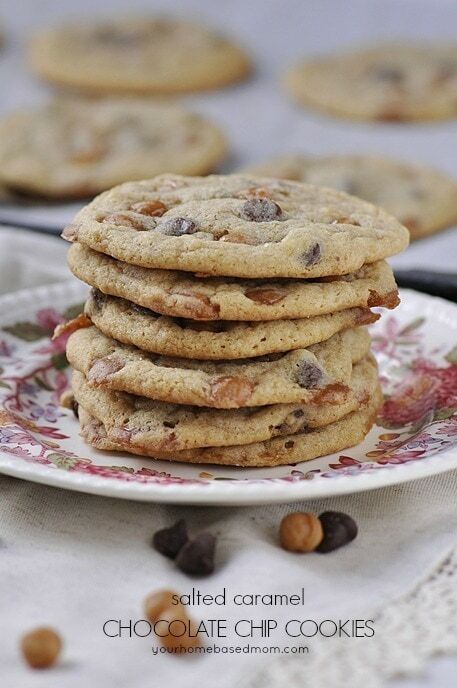 They must stack the nuts one on top of each other onto the plate without them falling over. First one to do it wins. I attached one end of the string (about 10 inches long) to the chop stick and the other end to the large candy cane. 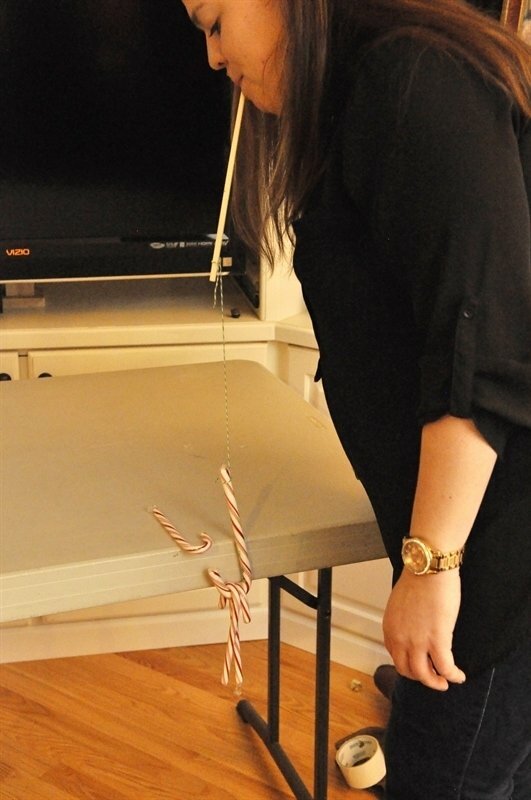 Place the three small candy canes on a table with the hook end hanging over the table. 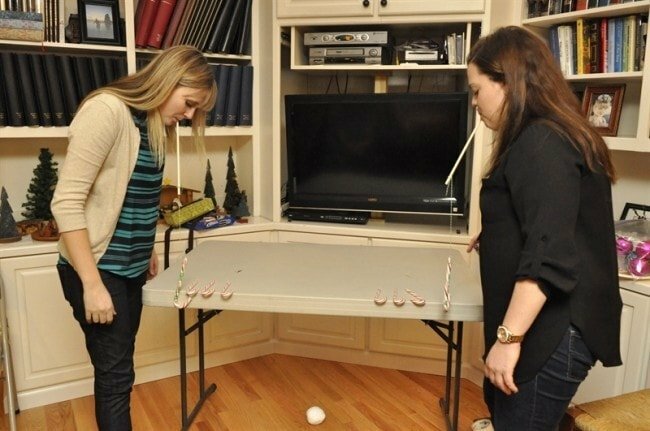 Place the chopstick between your teeth and pick up the three smaller candy canes with the larger candy cane. The winner is the first person to pick up the three small candy canes on their larger candy cane. 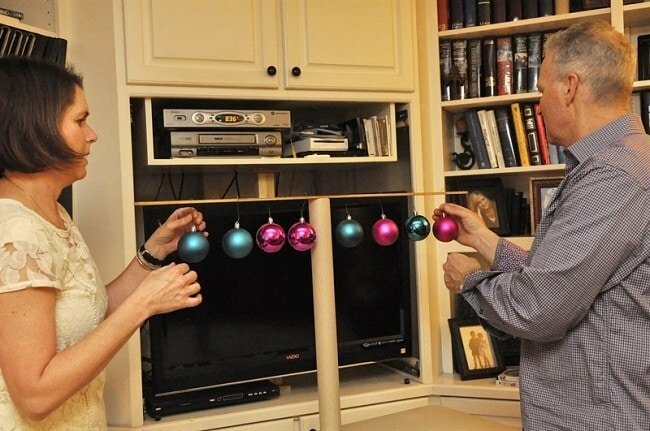 Two people work together to hang their ornaments on the yardstick and keep it balanced so it doesn’t tip over. This was pretty easy if they work well together. 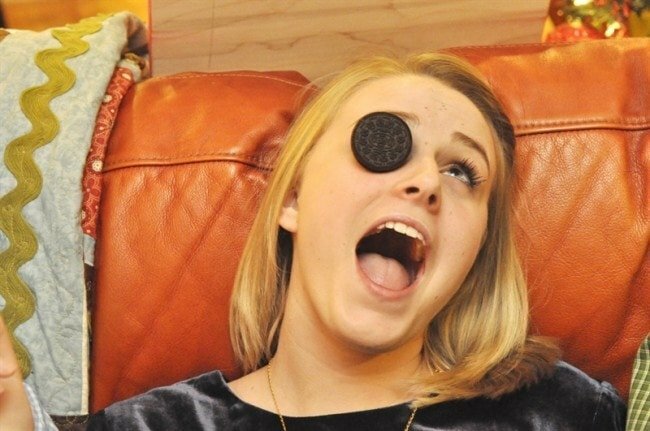 Player places the cookie on their forehead and with their facial movements moves the cookie down to their mouth. This one is pretty funny to watch! 36 plastic cups . 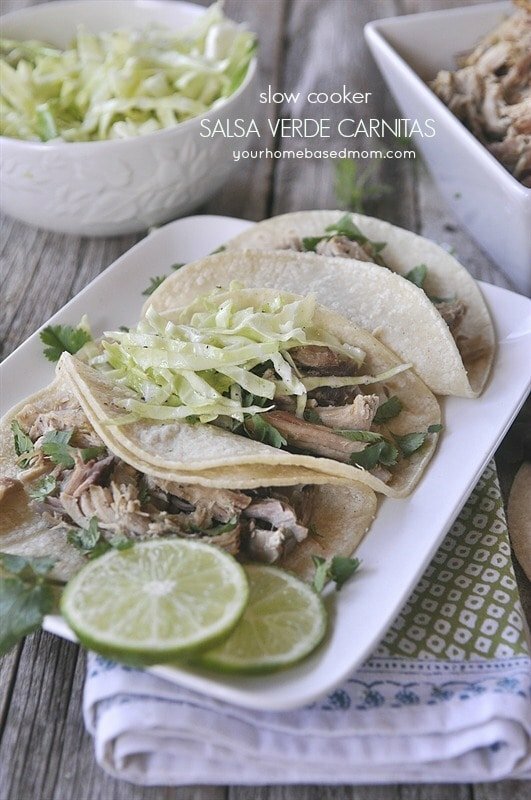 Be sure and use cups that slip apart easily. Ours didn’t and made it harder. 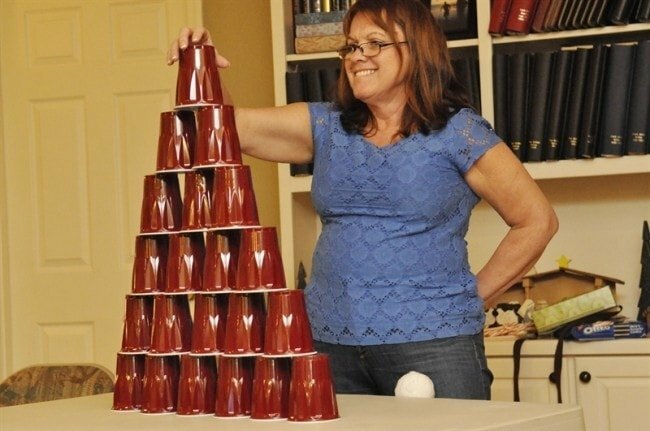 With one hand the person must stack the cups in a pyramid and then take them down into a single stack in less than a minute. Only using one hand! We didn’t have 36 cups so just use a number that will form an even pyramid. 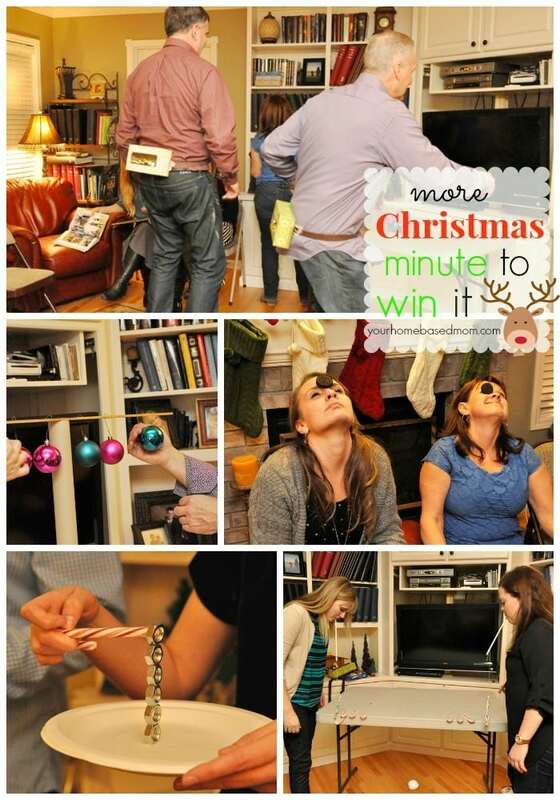 And Even More Christmas Minute to Win it Games here. These are hilarious!!! 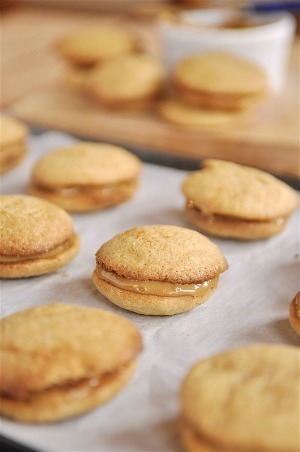 Love them – such great ideas Leigh Anne. 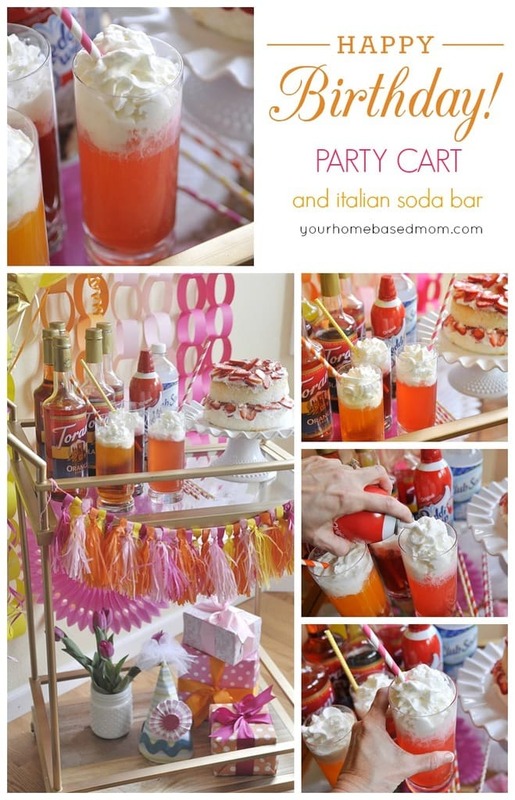 I think I may incorporate some of your ideas into grade school classroom parties. I think most of your ideas will be enjoyable for the kids too. Thanks for some new ideas. Your parties sound like they’re a lot of fun. 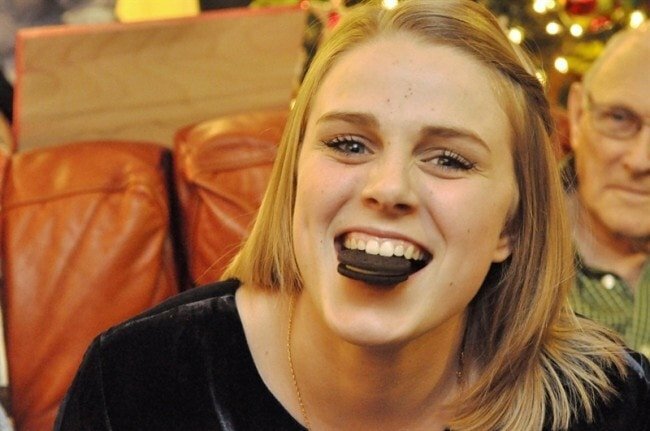 Think the games would be perfect for a classroom party! 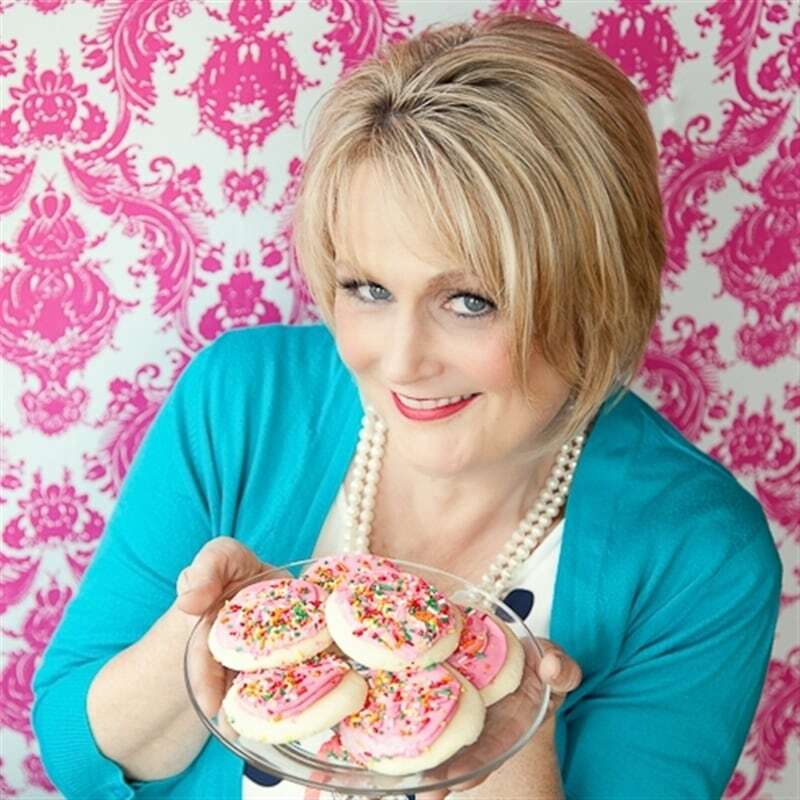 I am in the process of planning a work party for the hardware store i work for…. 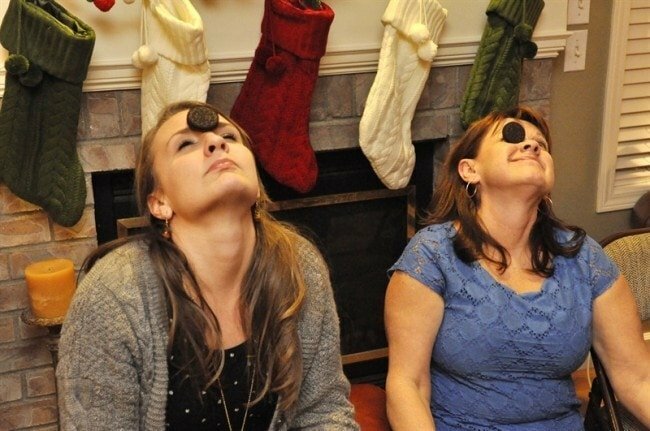 the Christmas Nutstacker is perfect!!!!! 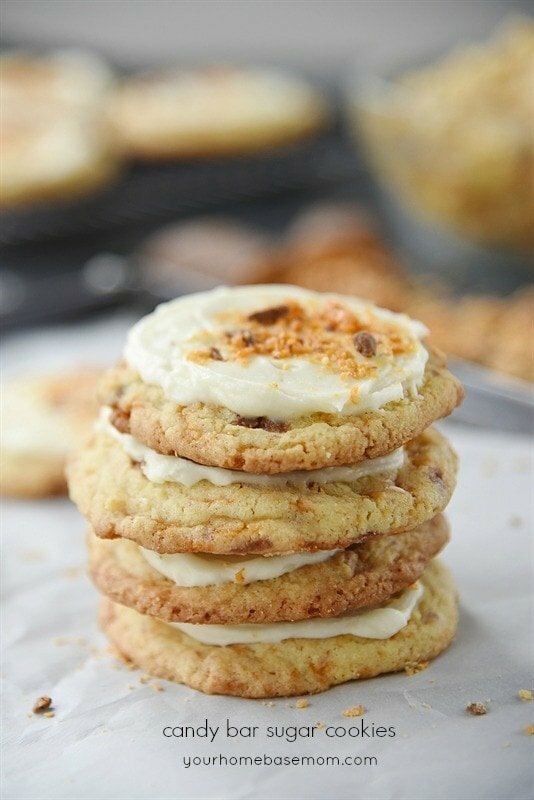 It is Holiday Kiss – the directions are in the post.